When you’re experiencing tooth pain in Eagle Mountain or Heber City, you want relief NOW. At Cascade Endodontics, we understand that and will work with you to meet your pain relief needs as soon as possible. If you’ve experienced a dental injury, your tooth’s chances of survival are much better if you’re treated within an hour or two of the accident. We can usually treat patients with a dental emergency the same day during business hours. In addition to treating dental emergencies, we offer fast toothache relief as well. There are a number of reasons a tooth may be in pain. 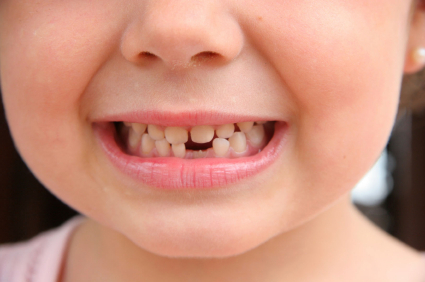 You may have a broken or cracked tooth, an infection, damaged dental work or an unknown injury. If the root of the tooth is infected, we offer professional and effective root canal therapy. People may fear the idea of a root canal, but with the comfortable and effective service we provide at Cascade Endodontics in Orem, we think you’ll be pleasantly surprised at how easy a root canal can be. With sedation dentistry, the procedure can be stress-free while providing lasting relief for your tooth pain. Whether you experienced a sports injury, bit something too hard and damaged your tooth or just have a constant toothache, call Dr. Jon Jenson right away. We can quickly and efficiently treat your tooth pain or dental emergency and have you smiling again in no time. For an unparalleled dental experience, please call Dr. Jon Jenson in Orem today! What Do Provo Singles Want? Nice Teeth!